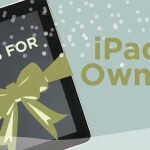 I’ve had a chance to play with the app a bit on Monday, and liked what I saw. 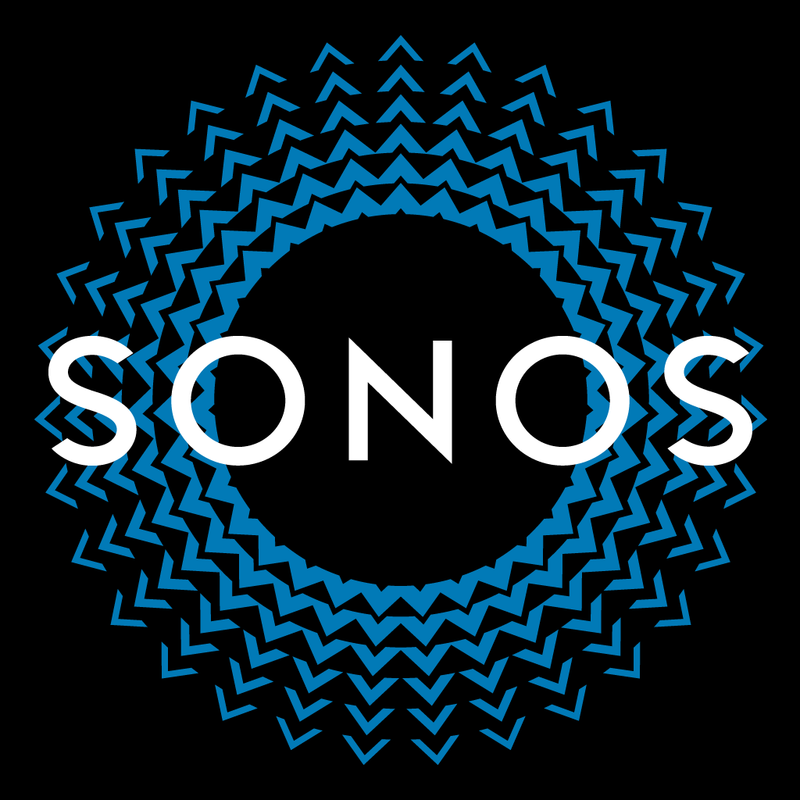 With the previous Sonos app, users essentially had to decide the source of content first, and then figure out what they wanted to listen to from that particular library. 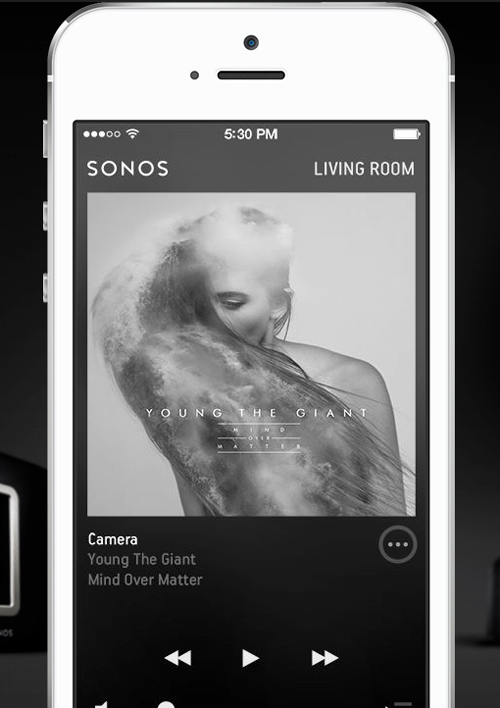 Now, you just search for a title, and get results from all the services you have authorized to use with Sonos. That’s particularly useful if you combine a more radio-like service like Pandora with a full-fledged music subscription service. For example, I could listen to the downtempo genre station on Pandora, and upon finding a track from Prefuse 73, I could then browse the dozen or so Prefuse 73 albums and tracks on Rdio, which I’m a subscriber of. Podcasts are also more deeply integrated into the revamped version of the app. After focusing on the higher end of the audio market, Sonos broke through with its Play:1 speaker introduced late last year. The $199 device is competitively priced to compete with Bluetooth speakers, but offers a number of advantages. 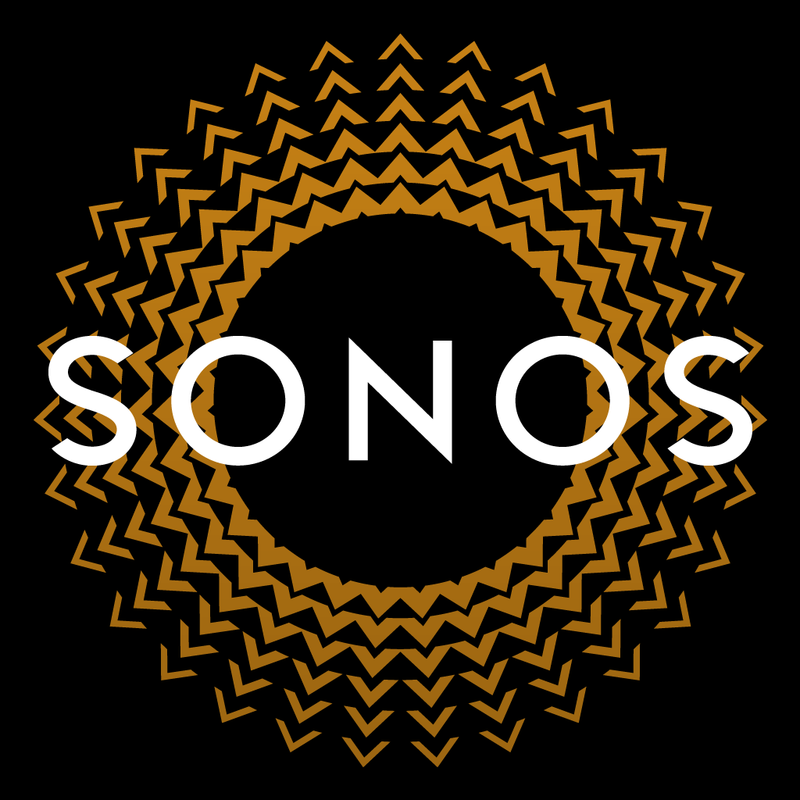 Currently, there are two versions of the Sonos controller app available to download on the App Store - one for the iPhone/iPod touch and another for the iPad/iPad mini. Both are free. 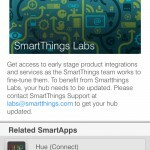 The revamped app sounds like a nice step up, and I'm looking forward to trying it out. For other news today, see: Google Unveils Android Wear SDK To Take On Apple's 'iWatch,' Apple Calls On Samsung Once Again To Make Things Right, and Lights, Camera, Acquisition! Vimeo Buys Acclaimed Video Creation App Cameo.